I’m back from close to 3 weeks of travelling in Hawaii and I can say that I’ve fallen in love. The hawaiian Islands are magical, we had so many amazing moments and were experiencing more I could’ve ever imagined of. Kauai is the beautiful green island well known from movies such as Jurassic Park. It is raining a lot over there, but this is why the nature gets that special. 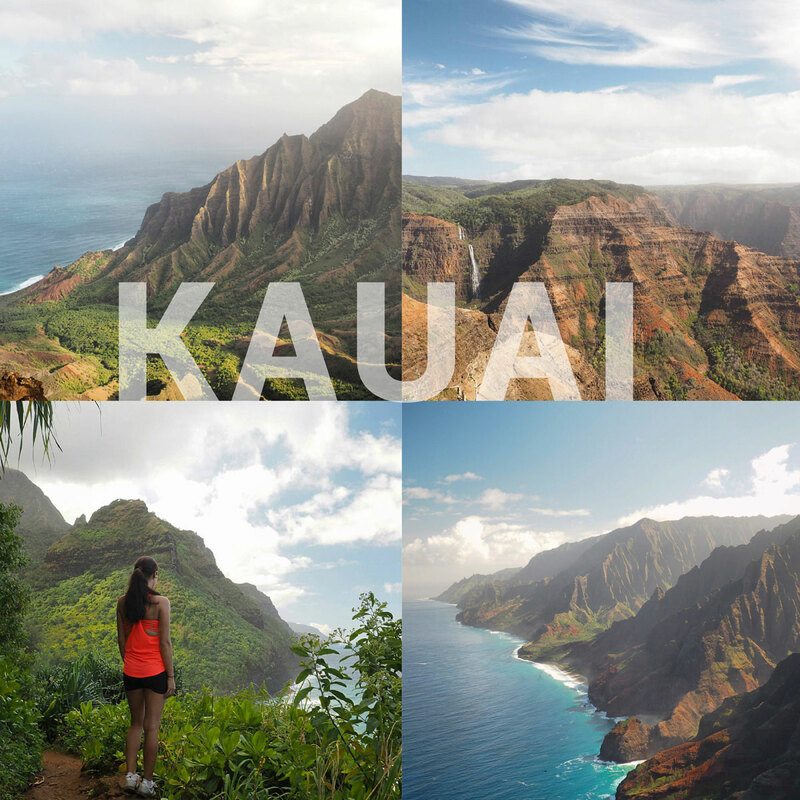 Kauai is perfect for people that are falling for amazing Nature, Canyons and hiking. 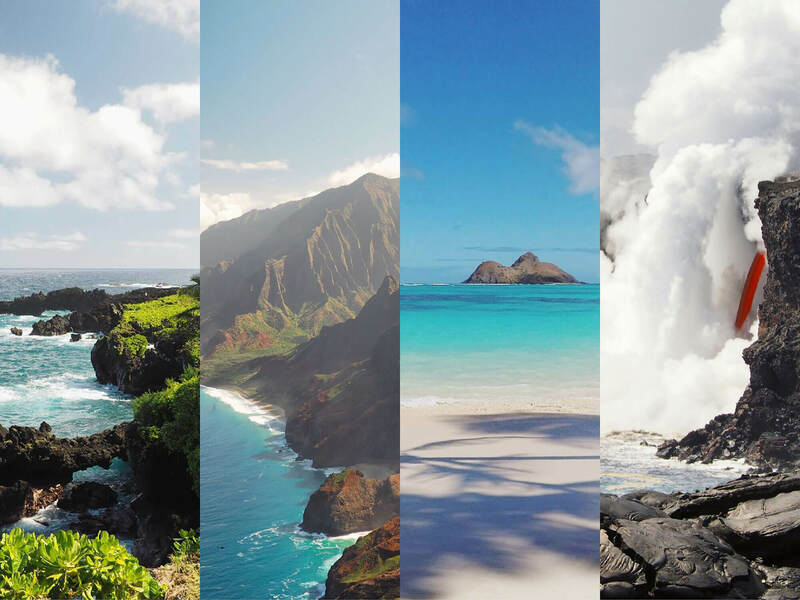 Napali Coast and Waimea Canyon are stunning, you will not believe this is actually real. What a pity that Kauai is not that easy going in Winter – a lot of rain and waves, so taking a swim in the sea may be dangerous around the island. As it’s raining a lot, hiking trails are getting really muddy too, but just come prepared with good shoes and maybe a stick. For me, this has been one of the best islands, simply because of the most amazing nature. 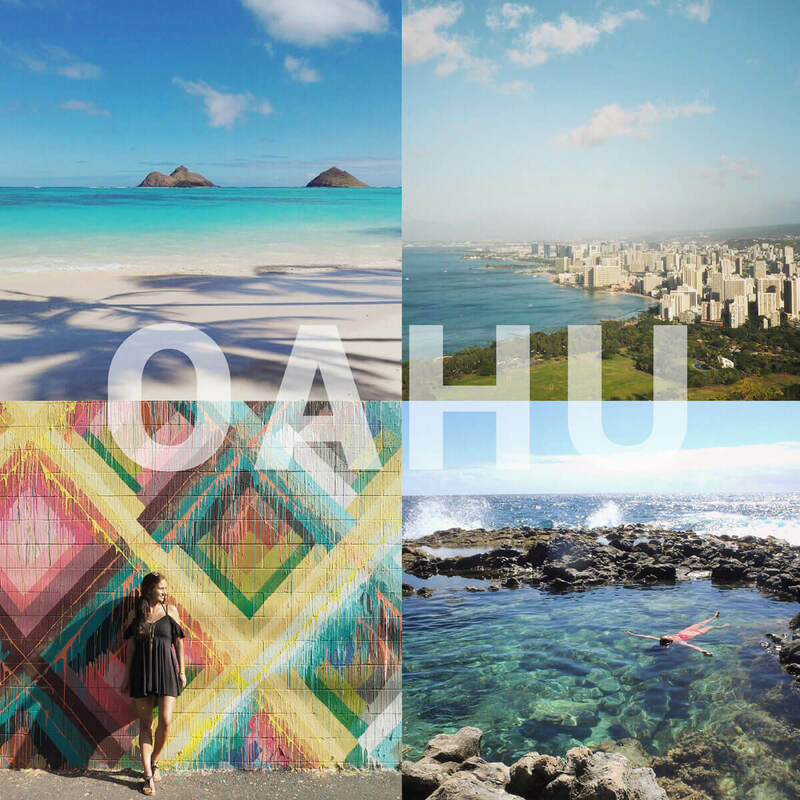 If you’re searching for fun, party, shopping and beautiful white sandbeaches, you should totally visit Oahu. It’s also perfect for long and short term hiking, surfing (for Pro’s) and watching animals such as whales (in the winter), dolphins or turtles. 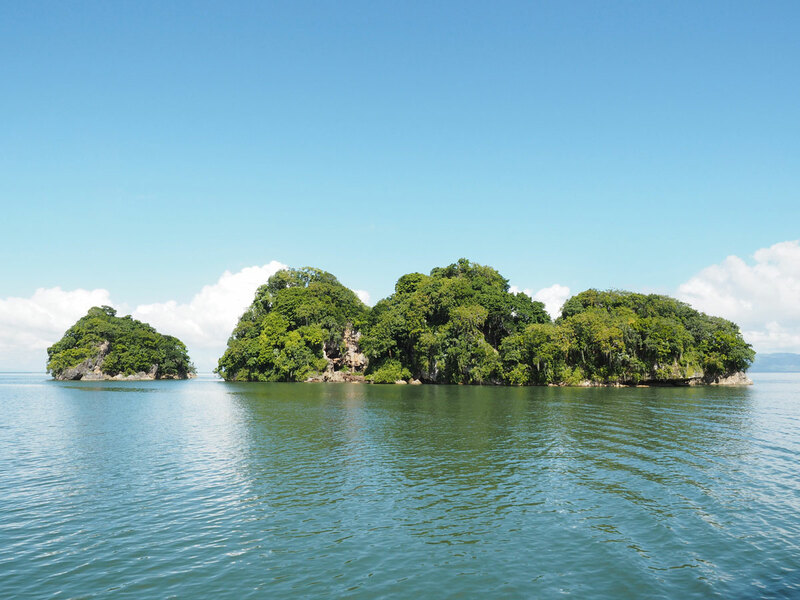 You can take a boatstour for snorkling around dolphins and turtles. For everybody being interested in history, Pearl Harbor is worth a visit. Waikiki Beach is perfect for party, good food and drinks – every day, a lot of people are walking around there. I liked Oahu, the beaches are one of the best I’ve seen. Waikiki beach was a bit too crowded for me. My tip: Take a car or bus around the island and don’t just stay in Honolulu. 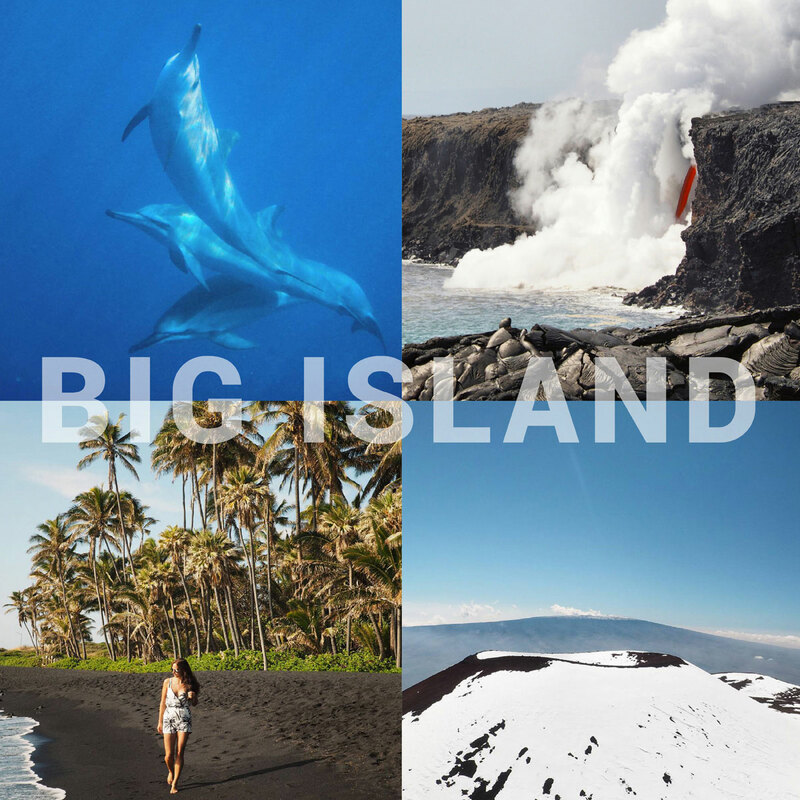 Big Island is just what the name is already telling you – it’s big. 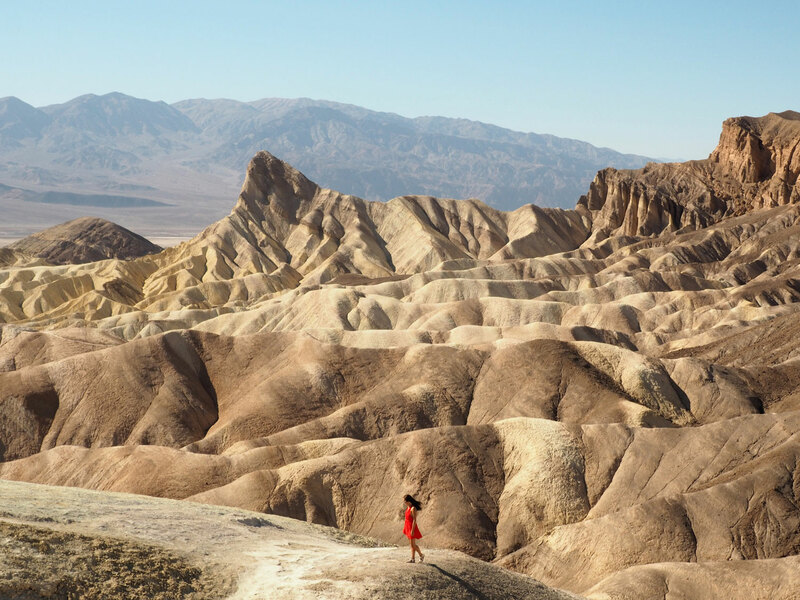 The biggest of the hawaiian Islands is also the youngest – and it’s still growing, because of the active volcano you can find on it. On Big Island there’s also the biggest volcano of the world – the Mauna Loa. Another volcano, Mauna Kea, is also worth visiting. If you’re lucky, you may see lava flowing around the active volcano Kilauea. On the western part of the Island you’ll find a lot of good coffee companies, go snorkling with dolphins (don’t touch them!!) and learn about the hawaiian culture. So what do you say to the diversity of Hawaii? 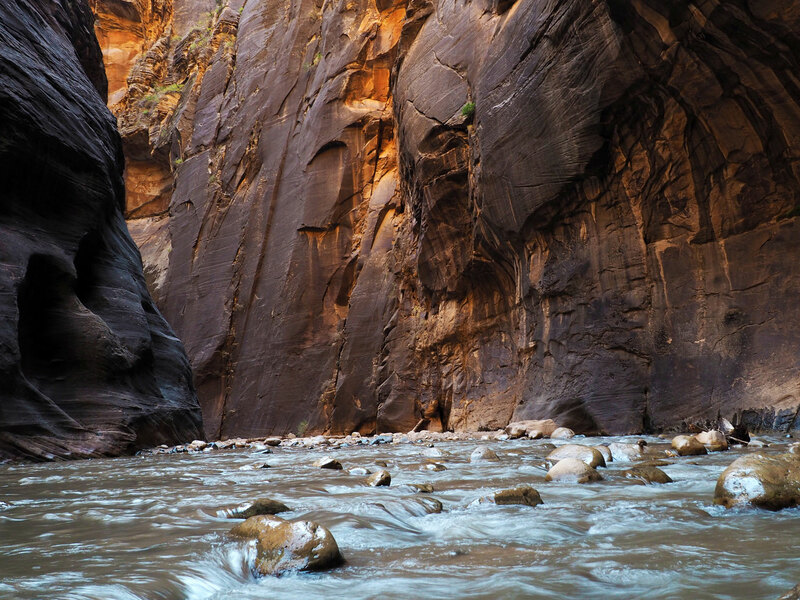 Did you know that there are so many different things to see and do? I’ll post some detailed blogposts about the Islands soon. 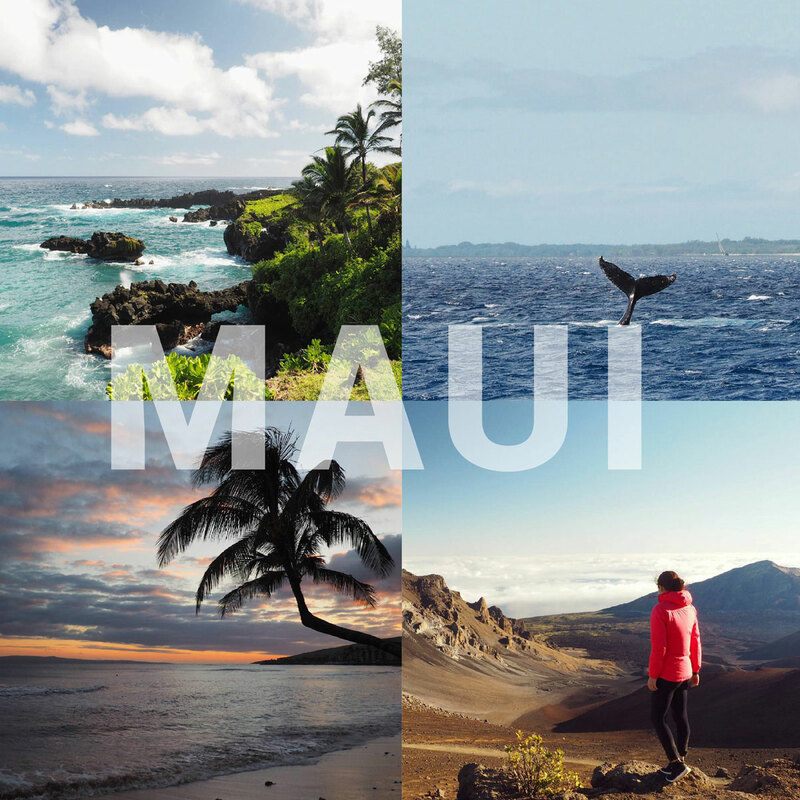 If you want to read more about the activities and booking a tour to Hawaii, go to this blogpost. ich habe gerade meine Unterkünfte und Inlandsflüge für meine dreiwöchige Hawaiireise im Dezember fertig gebucht. Ach wie cool, ich freue mich für dich! Und ein kleines bisschen neidisch bin ich schon, ich wünsche dir aber eine wunderschöne Zeit! Auf welche Inseln geht es für dich?